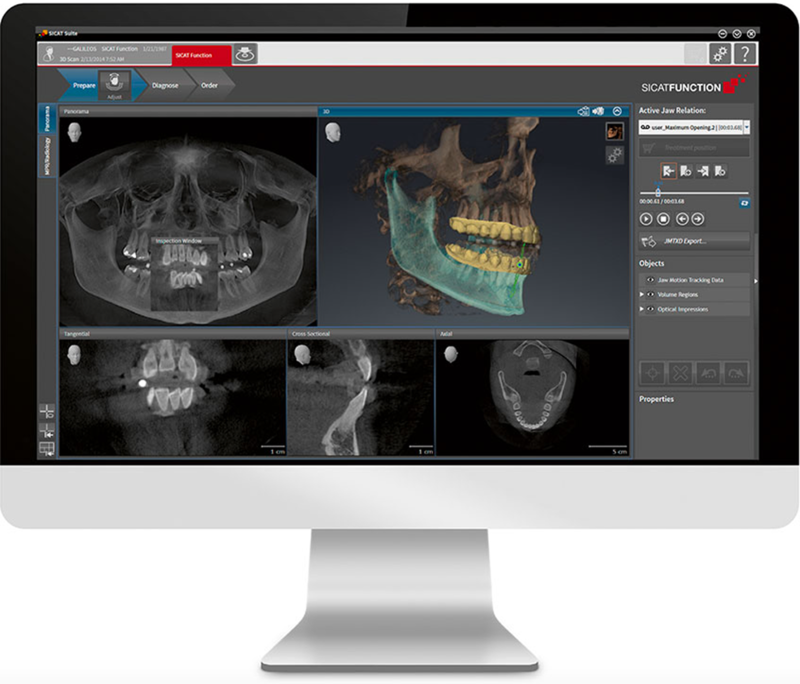 The 3D ConeBeam technology has radically transformed the way dentistry gathers information and the ability to diagnose patient treatment plans. 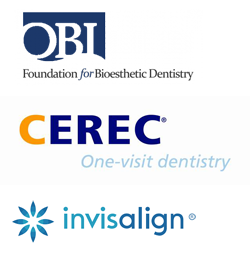 Scott Nguyen Dental Care uses this technology as a component of the Rejuvenation and Wellness program to drive diagnoses through interpreting two-dimensional data from 3-D Imaging. This technology allows the visualization of all maxillofacial structures within the patient giving the dental team the ability to comprehensively assess all features and possibly uncover areas not seen by traditional X-Rays. The 3D ConeBeam is based on similar CAT Scan technology used in many medical offices.